Over weighted values - Politics, News, and Hypocrisy - Chickensomething What Are You Afraid Of? Seventy percent of American adults — and three of every four men 25 and older — were overweight or obese from 2007 to 2012, representing even more weight problems than estimated. A study by the Washington University School of Medicine, St. Louis, published online Monday in JAMA Internal Medicine, found that 75 percent of men and 67 percent of women during that five-year span were overweight or obese, with the highest percentages among Mexican men at 80.9 percent and non-Hispanic African-American women at 82.6 percent. Love that sugar and salt! I love all my fat. It feels so jiggly good...diggity! 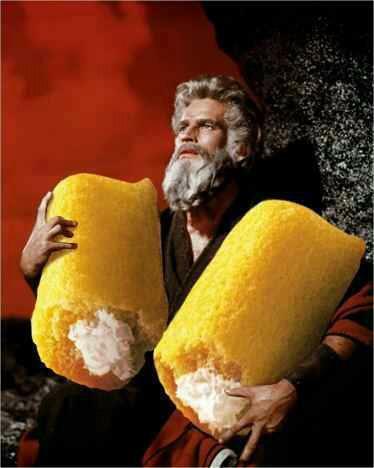 I love my cream filled twinkies. When they took them off the shelf a while back I was devastated. 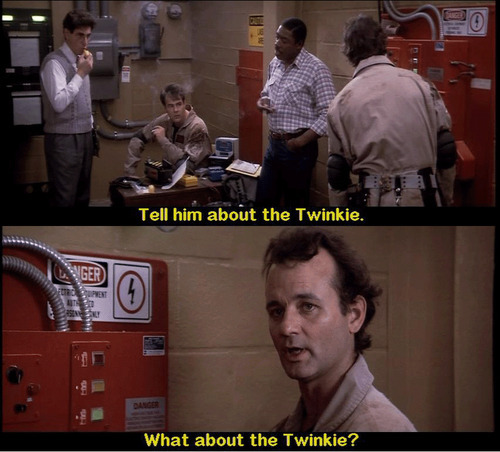 Who can live without twinkies. Candy, candy, it's time for candy. The candy man can.